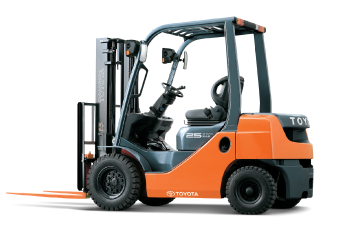 Welcome to the Autumn 2019 edition of the Toyota Material Handling Australia Huski News. 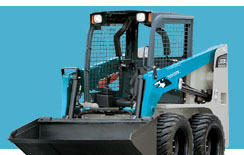 In this edition we focus on how a Sydney based turf company has been using Toyota Huski skid steer loaders in their business for almost 40 years. 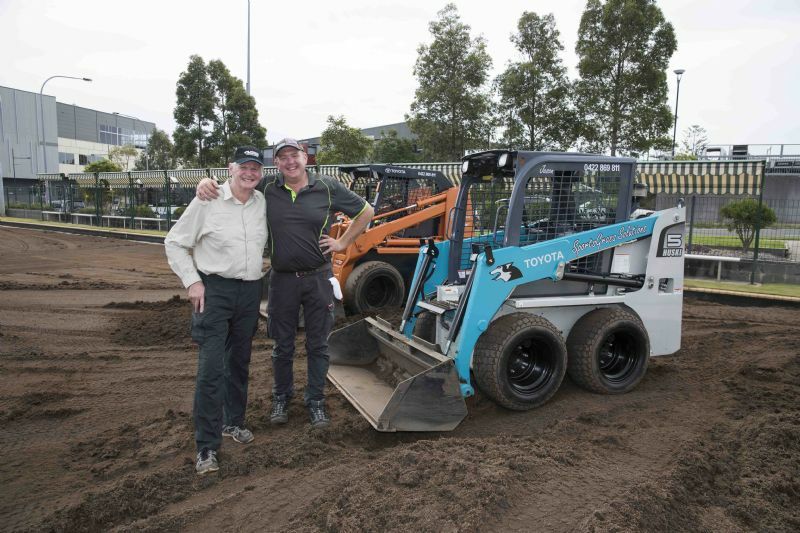 SportsGrass Solutions purchased one of the very first Toyota SDK8 skid steer models and 40 years later it's still going strong, now supported by the newest model in the Huski range a 5SDK5. To SportsGrass Solutions' father and son team Warren and Jason Jones it's a massive thank you from Toyota for your continued support over the last 40 years! We also invite you to visit us and see our Huski skid steer loader range at some upcoming shows - Farm World at Lardner Park, Warragul, VIC over 11-14 April, and the Diesel Dirt & Turf at Penrith Panther's Club, 3 - 5 May 2019. Drop by for a chat and receive a special gift from Toyota!